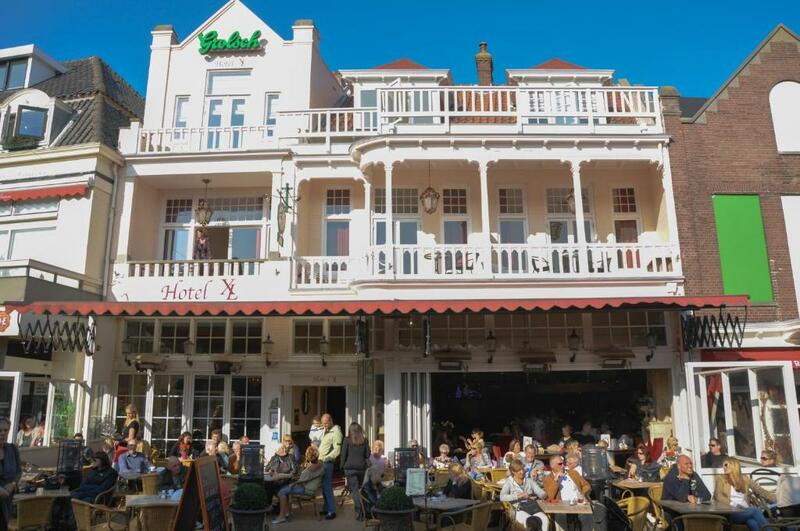 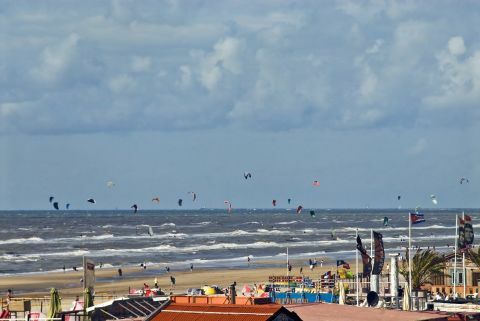 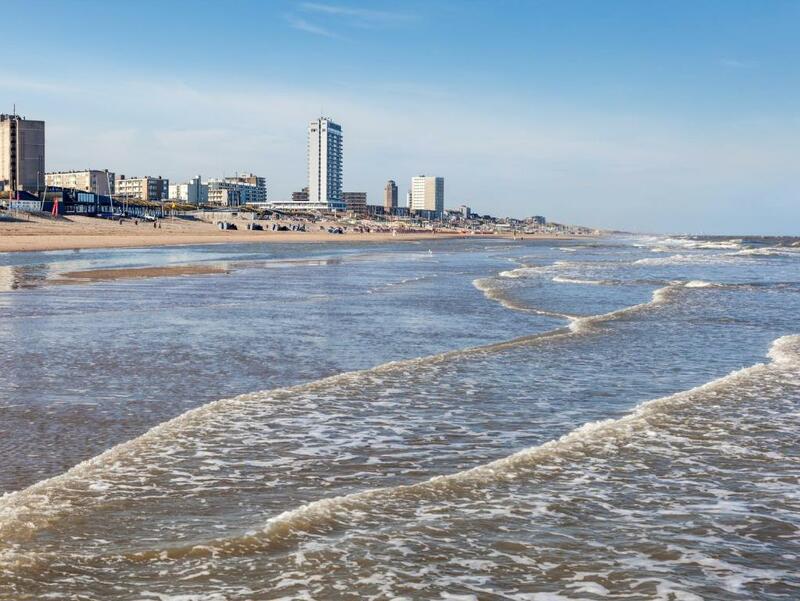 This hotel enjoys one of Zandvoort's most enviable locations, resting between the town centre and the beautiful sand dunes of the beach front. 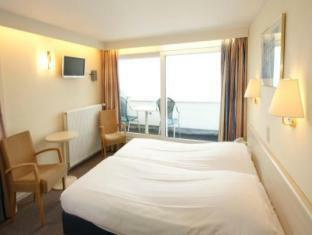 The sun lounge and terrace offer superb sea views. 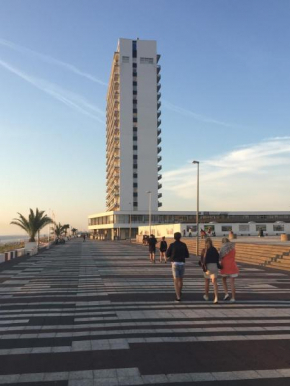 The hotel is conveniently located in the exclusive Beach Boulevard area, with the train and bus stations within walking distance. 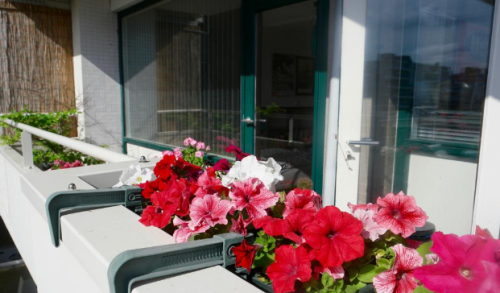 There are extensive parking facilities behind the hotel, free of charge. 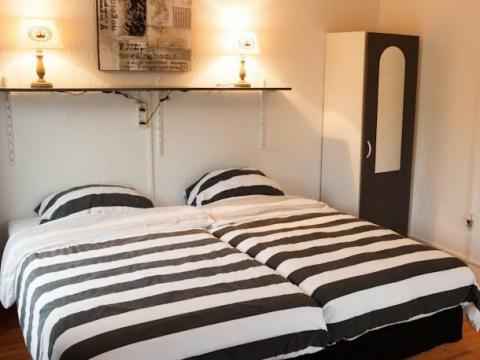 The hotel and the annexe are both provided with free Wi-Fi internet access. 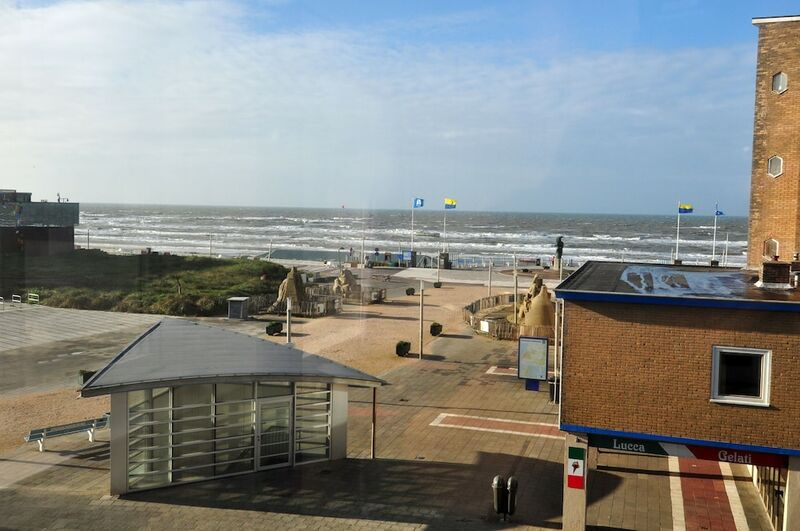 The annexe rooms are located in the quiet part of the historical centre of Zandvoort, less than a 5-minute walk from the hotel. 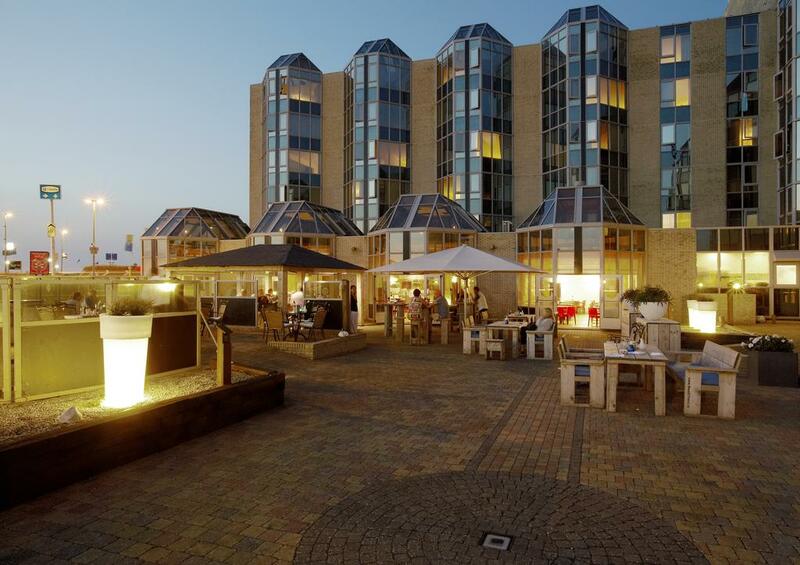 Breakfast and parking are available at the hotel. 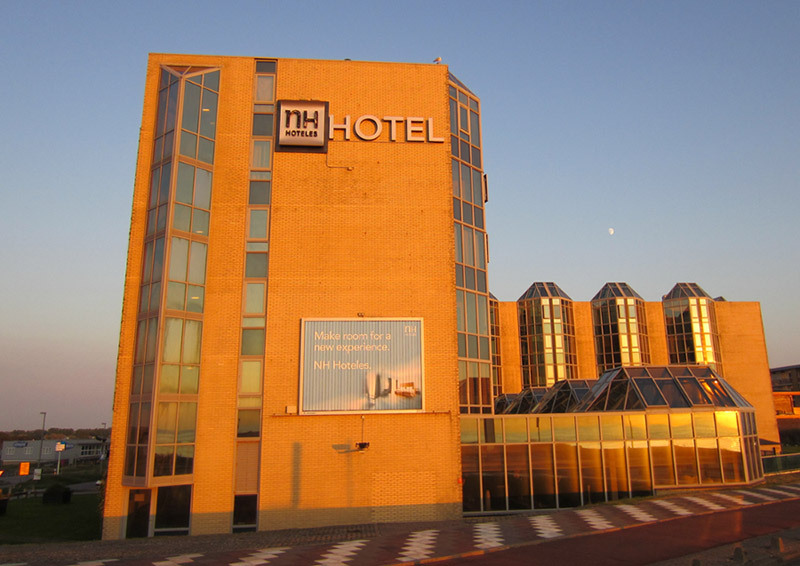 The average price of the hotel name is so many EUR 75.25 per person per night.